Installation is as simple as copy/paste. Similar to embedding a YouTube video, copy & paste your Rafflecopter code into your blog or website where you’d like to display your widget. That’s it! Incentivize your participants to enter your giveaway by taking actions across Facebook, Twitter, and Pinterest. Get creative with the ‘invent your own’ entry option! Your giveaways speak 6 languages. Simple, powerful. Try Rafflecopter today. Grow your community & incentivize your followers with multiple Entry Options for all kinds of tasks. In addition to social network integrations, all of our plans offer a number of other Entry Options to help you expand your reach, including a free-form entry option that’s flexible enough for anything you can think up. Use Rafflecopter to generate leads & grow your email list. We integrate with all major ESPs, and integrating is as simple as 1-click for you and your visitors. 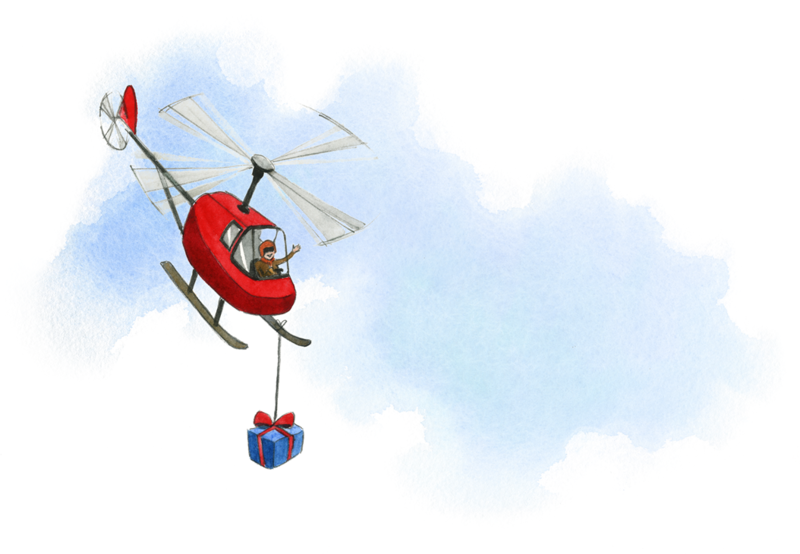 Want to run your Rafflecopter giveaway on Facebook? No problem! No matter how many entries you collect, you can pick truly random winners, verify their credentials, contact them, and announce it to the world - all in a few clicks. Remove the Rafflecopter branding from your widget or completely white-label it by replacing the Rafflecopter branding with your own. Rafflecopter’s advanced Theming Engine makes it a cinch to create jaw-dropping promotions that suit any brand or occasion. Our advanced Theming Engine gives you the power to be enormously creative & create promotions that will make an impression on your visitors and get them talking. This ain’t your grandma’s “oh look I can change one color” styling either! Our cutting-edge algorithms take dozens of factors into account and tweak hundreds of settings automatically each time you change a color or font. It’s never been easier to be “really, really, ridiculously good-looking”. A great visual says at least 1,000 words ;) – Add image slideshows to any giveaway in one click. With our one-of-a-kind advanced cropping system, you can be sure your images will look great in every possible situation. Our one-of-a-kind formatting language make it simple to create attractive headlines and attention-grabbing titles for your promotions. The Rafflecopter Export Butler will take care of making sure you get nice, crisp reports of everyone that entered the giveaway. Easily build your own terms and conditions document for your giveaway in a ‘mad libs styled’ format. What are you waiting for, a huge blue invitation?